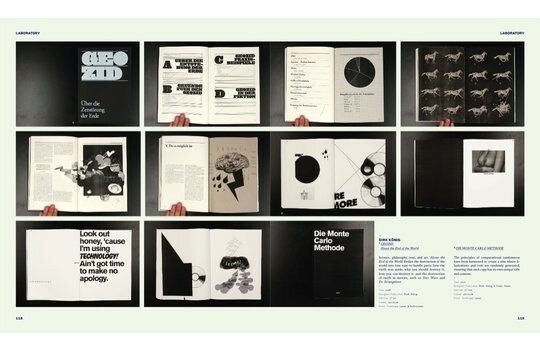 Behind the Zines introduces a cutting-edge selection of international zines and examines their role as a catalyst in the evolution of media and graphic design today. 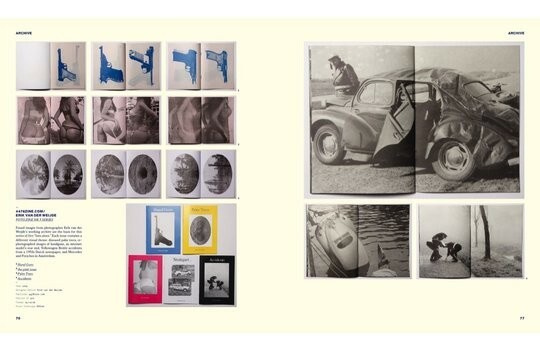 The book presents the broad range of existing zines that combine thought-provoking content with compelling design: from project-oriented portfolios and (pseudo) scientific treatises to playrooms where creatives can run riot and publications in which the printing process significantly influences aesthetics. 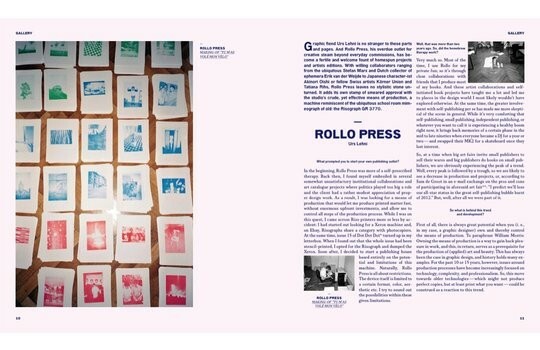 It not only describes the key factors that distinguish various zines, but—through interviews with people involved in their production and distribution—also sheds light on various strategies for this evolving media form. Social networks are dominating today‘s headlines, but they are not the only platforms that are radically changing the way we communicate. 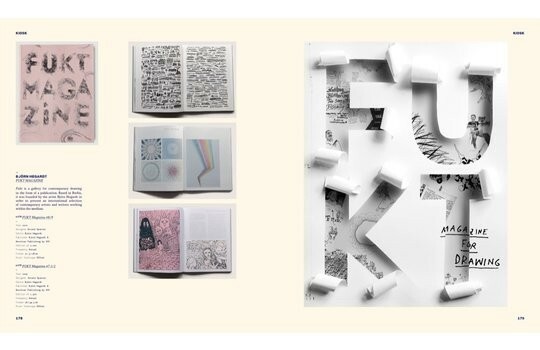 Creatives such as designers, photographers, artists, researchers, and poets are disseminating information about themselves and their favorite subjects not via predefined media such as Twitter or blogs, but through printed or other self-published projects—so-called zines. 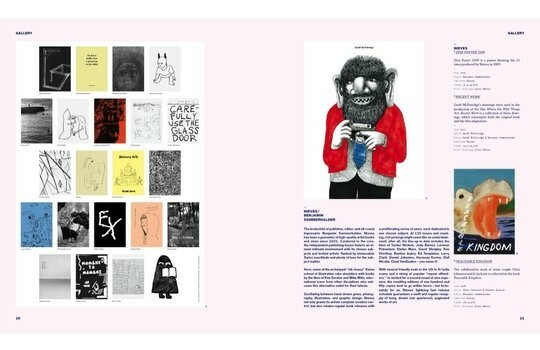 Those who publish zines are mostly interested in sole authorship, namely that all components including text, images, layout, typography, production, and distribution are firmly in the hands of one person or a small group. At their best, the results convey a compelling and consistent atmosphere and push against the established creative grain in just the right way. They provoke with surprising and non-linear food for thought. In short, zines are advancing the evolution of today‘s media. With a cutting-edge selection of international examples, Behind the Zines introduces the broad range of zines that exists today. 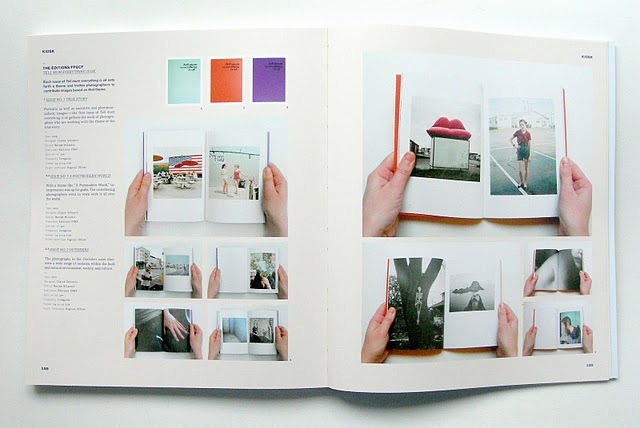 These include zines that function as a new kind of project-oriented portfolio to showcase a self-profile or document an exhibit. While some act as (pseudo) scientific treatises to call the reader‘s attention to a specific topic, others serve as playrooms for creatives to run riot and express themselves and communicate with each other in a space that is free from editorial restrictions. 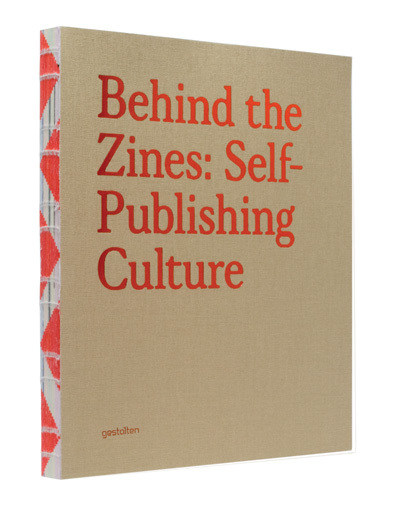 The book examines the key factors that distinguish various zines. It introduces projects in which the printing process significantly influences aesthetics or in which limited distribution to a small, clearly defined target audience becomes part of the overall concept. Behind the Zines not only documents outstanding work, but also shows how the self-image of those who make zines impacts the scene as a whole. Through interviews with people involved in zine production and distribution, the book sheds light on various strategies for this evolving media form. “The greater involvement with self-publishing has made me more skeptical of the scene in general. While it’s very conforting that self-publishing , small publishing, independent publishing, or whatever you want to call it is exeprencing a healthy boom right now, it brings back memories of a certain phase in the mid to late nineties when everyone became a DJ for a year or two – and swapped their MK2 for a skateboard once they lost interested.